What were the triggers for the ANA creating this white paper? A member of our Board of Directors came to us in the summer and said, "What's ANA's perspective on agency trading desks?" 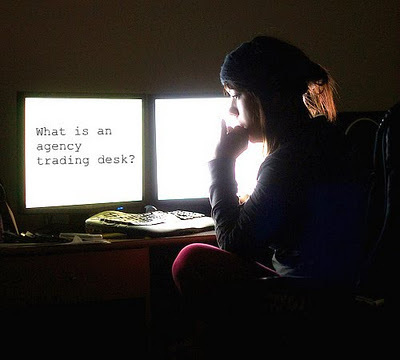 And people like myself said, "What's an agency trading desk?" 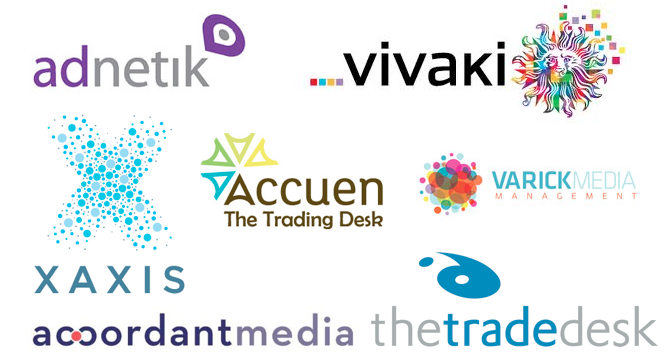 So, I asked our Marketing Knowledge Center to do a little due diligence to see what we could find about agency trading desks, and we found a couple of articles that were somewhat inflammatory about agency trading desks. Then we found this great link to a YouTube video where there was a moderator at a conference, and three panelists. The moderator said to the panelists, "What's your view of agency trading desks?" and all three said, "What? Huh? Um?" Then, in the committees that I manage - over the course of a month and a half, five or six different committees - I asked the question, "Do you know what an agency trading desk is?" 80% of the audience did not. 10% did, but it was kind of fuzzy. Another 10% did, and had some more intimate knowledge. Part of our first step was an education process, where we ran two committee meetings where the purpose was to invite in experts on agency trading desks to help educate us. Those people were recognized in the acknowledgments of the white paper.